Back to China, after 8 years. 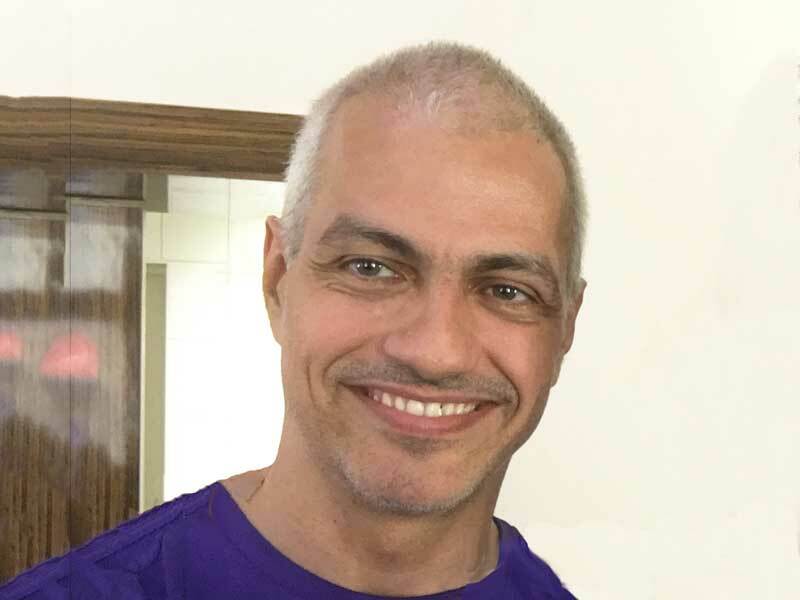 This time, as a co-organizer of a group trip that took 39 Brazilians to Henan, the cradle of Chinese martial arts, including Taijiquan (Tai Chi). The trip was planned with a special focus on Taijiquan (Tai Chi) training in Chenjiagou under the auspices of Grandmaster Chen Xiaowang, and in Huashan under Jan Silberstorff. 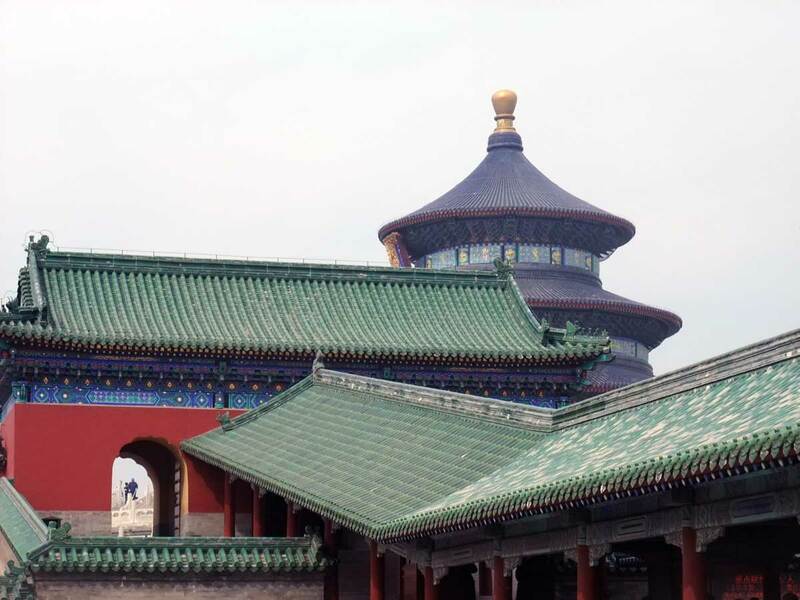 A three-week trip, which visited six cities and included 9 days of intensive Taijiquan (Tai Chi) practice. 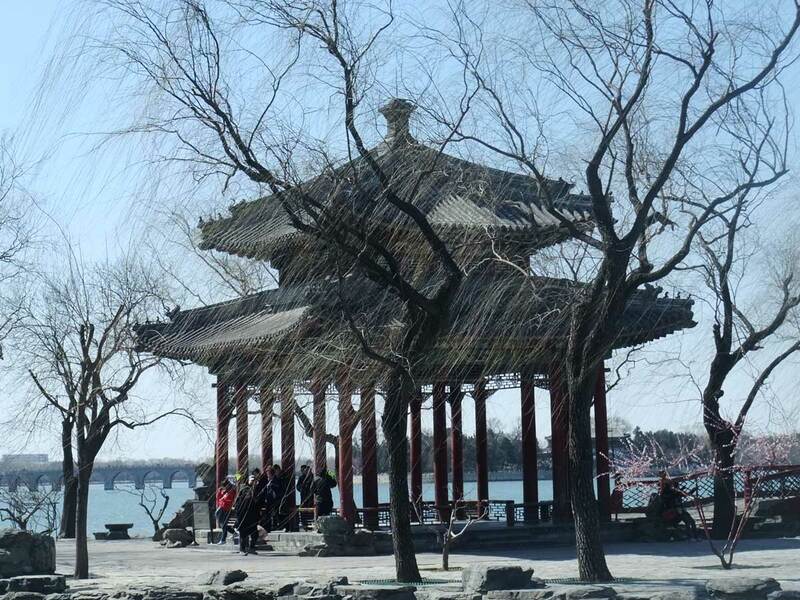 The first visit was to the Summer Palace in Beijing, built by Empress Cixi as a summer retreat spot. 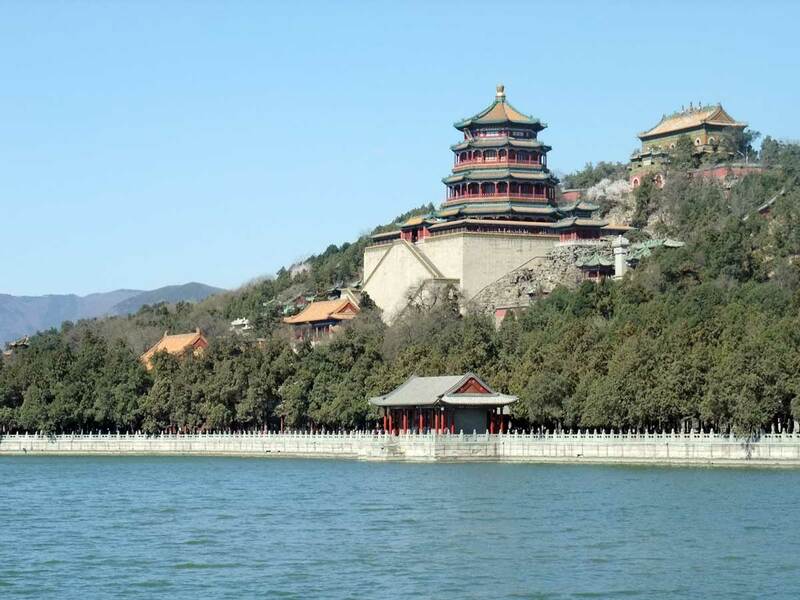 She had an artificial water way built between the Forbidden City and the Summer Palace, so she could move between them by boat. Everything in China is now crowded: domestic tourism is intense, and the government is pushing the tourism business. 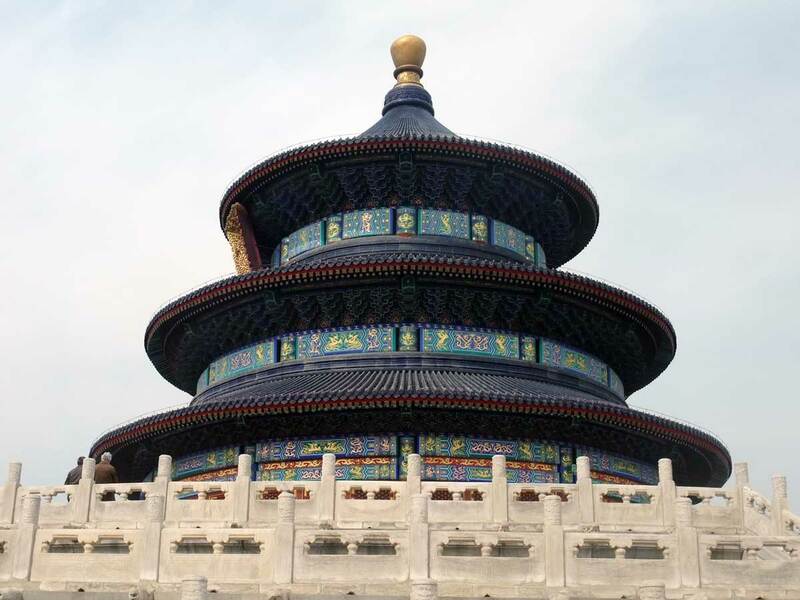 Some forecasts state that China will be the most visited country in the world in 2020. 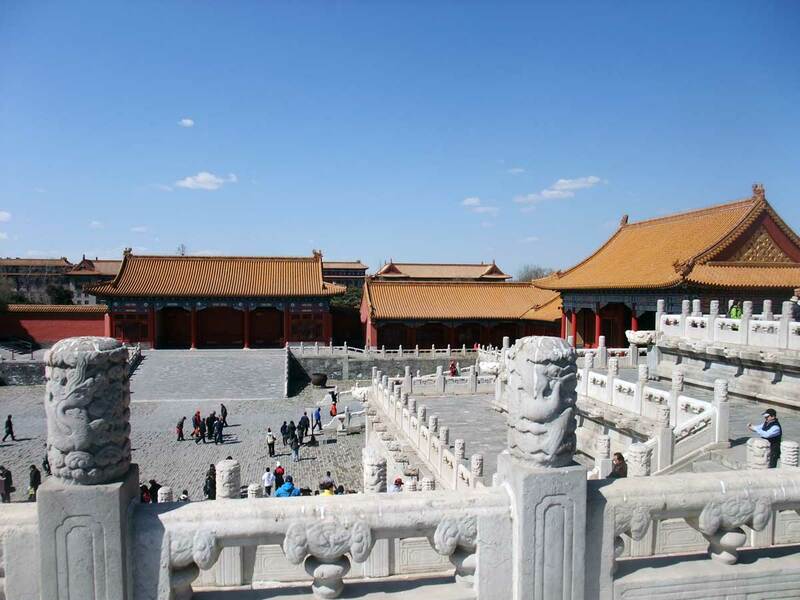 The following day, we went to Forbidden City, the Imperial Palace in the Ming and Qing Dinasties. It is actually a small city. The emperor would have about three thousand concubines, plus all the servants in the court living there. There are external gates, and three internal gates. 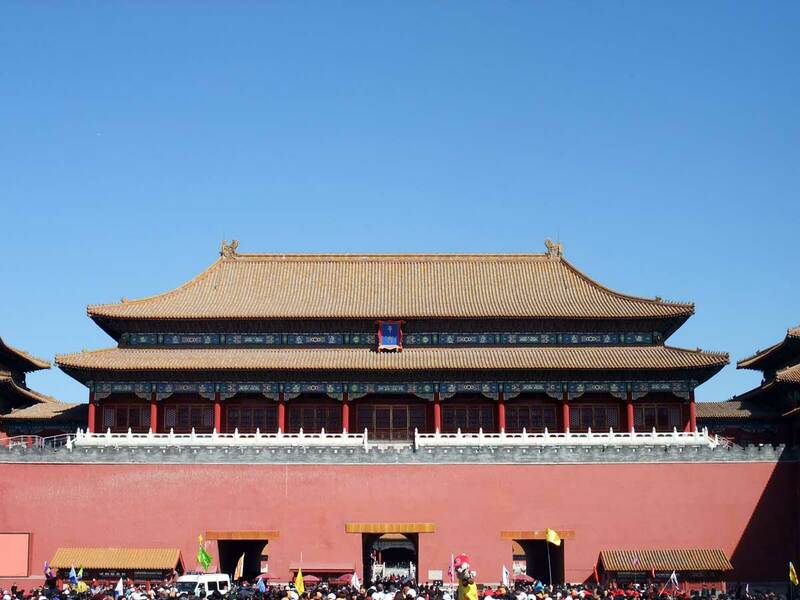 Mao Zedong’s picture is hanging above the first internal gate, which is generally mistaken for an external one. 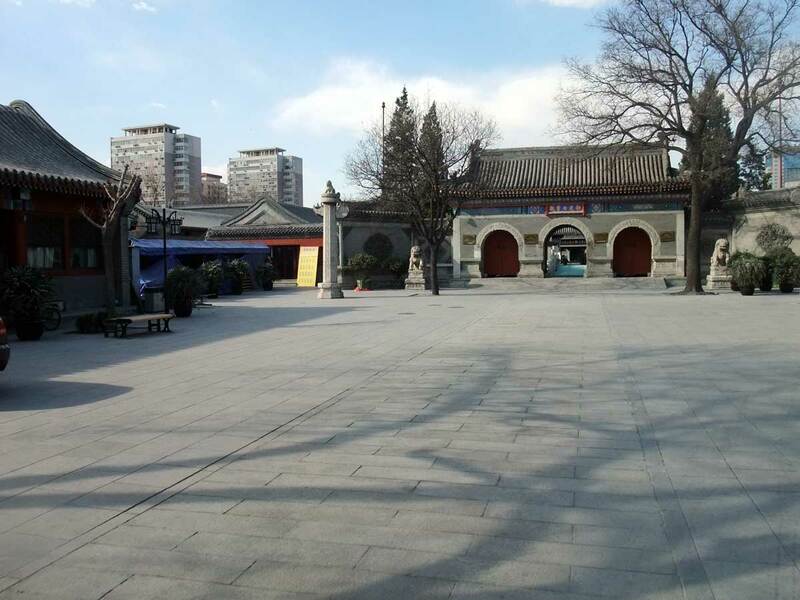 The external gates are presently separated from the Forbidden City by modern avenues. The visitors would be screened at the gates according to their rank in the public service. 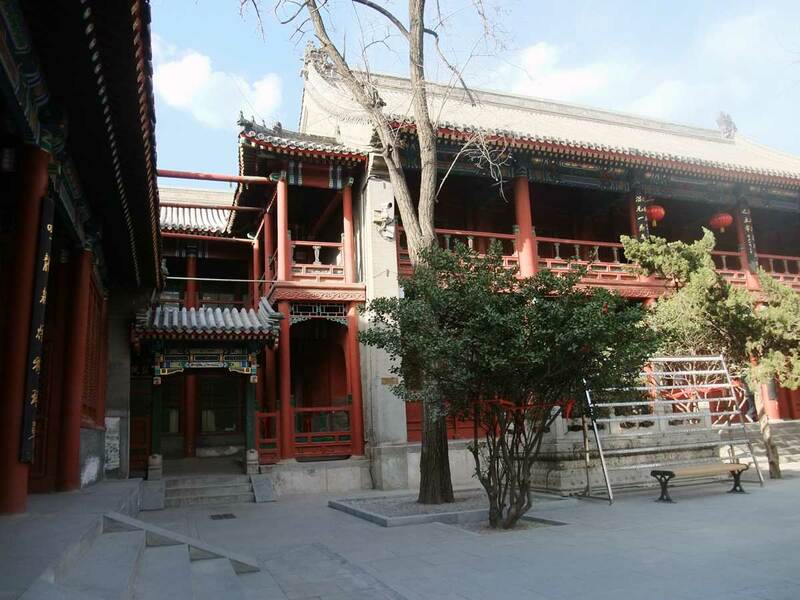 After the last internal gate, one gains access to the huge courtyards. The pavillions and courtyards alternate as one walks, and one gets a felling of the size of the yellow roofs sea. 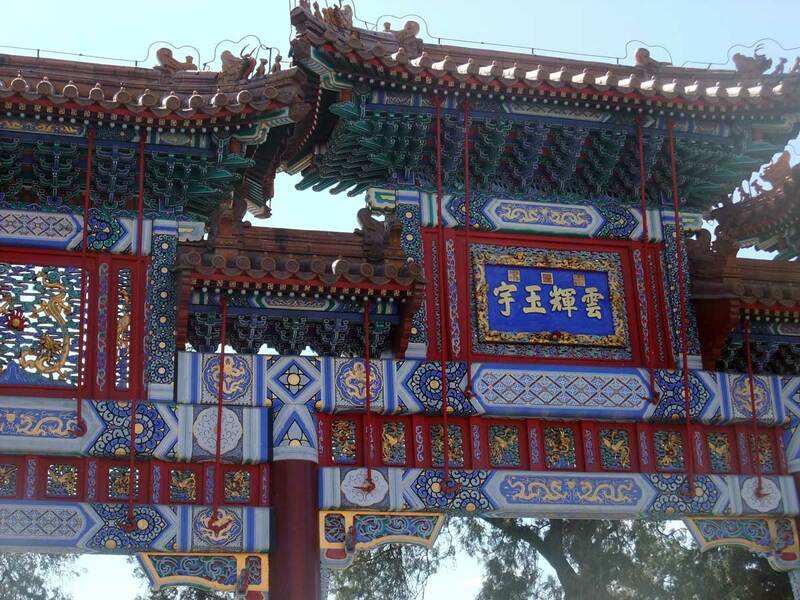 After lunch we visited the White Clouds Temple, the main Taoist temple in Beijing. We didn’t have any Taijiquan (Tai Chi) lessons in Beijing, but we made sure to set time apart for some personal practice. 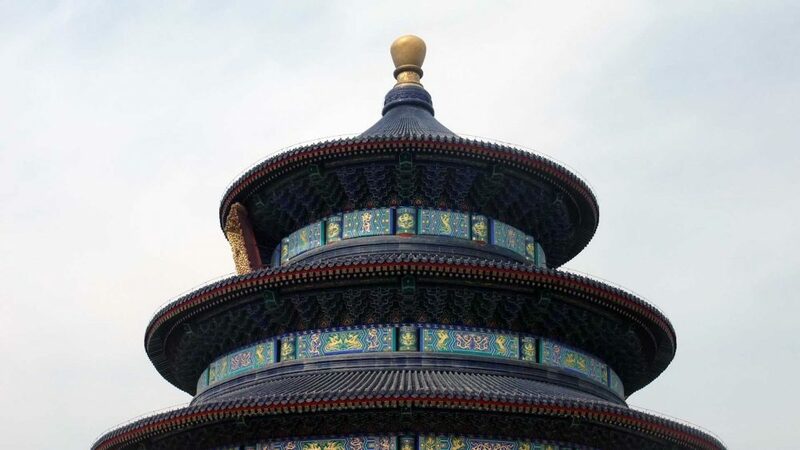 I went alone to the Temple of Heaven on the day we left Beijing, my favorite sight in the city. The temple is in the middle of a huge park, which is usually filled with people jogging, singing, dancing to the sound of portable cd players, walking with their families, and all else you can imagine. Sometimes you can see a few, but just a few, people practicing some traditional art, and Taijiquan (Tai Chi) too. In the afternoon we went to the Great Wall, a must see in a China trip, and for good reasons.